It’s the ability to see beyond your employer, your circumstances, and your current placeholder. Life comes in placeholders, where you are today it not where you will be tomorrow. Without a compelling and focused career vision, your goals will never become a reality. Imagine walking into a room with three chairs – the first chair represents your past, the second chair represents your present, and the third chair represents your future – where do you see yourself? Are you holding on to your past reality without setting a vision for your future? Having a vision implies that you are looking towards the future, it’s easy to spend a lot of your time focusing on your past and stewing in your present while setting unattainable goals to move to the future. What I am asking you do to instead is visualize the future. What do you really want to do? Envision the highest point of your career, what do you want to harness today to help you get there? What is the impactful statement that drives who you want to become? In 2019, perhaps we should ask ourselves bolder questions like, is my vision for my career big enough? I assure you that deep down you do know what you want to do, but you may be too scared to say it out loud. So let me ask you the pivotal question: what do you know about yourself today that will allow you to articulate what you really want to do? Where do you want to be five years from today? What do I want my next career level to look like? The impact you want to make in your career is meaningful – it’s the reason you got out of bed this morning. None of us enter this world to simply work, pay bills, and die. We are here to live our best lives and embrace our full potential. If you knew you could fail, what position would you pursue? What can you do to articulate your career vision? When you figure out where you are going who will you tell? The ability to powerfully articulate your vision, so others understand what you want to the most critical part of building your career. 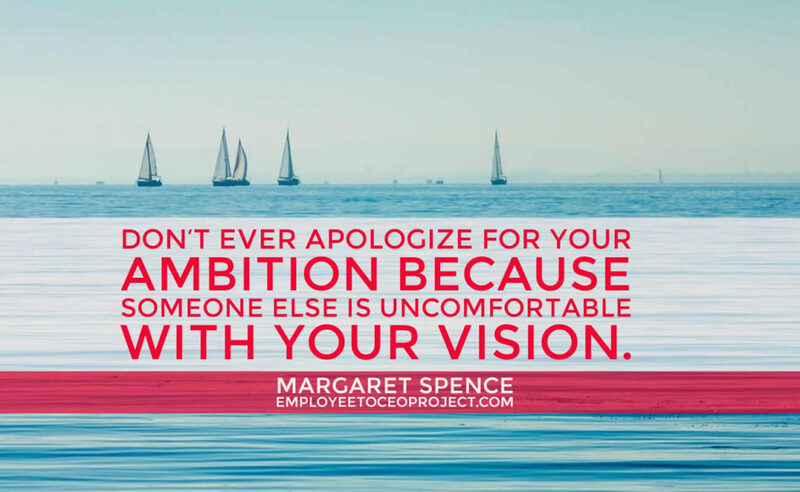 If you cannot tell your manager, supervisor, or family what you want and why you want it – how do you expect them to buy into your vision while creating the space to help you achieve what you want? 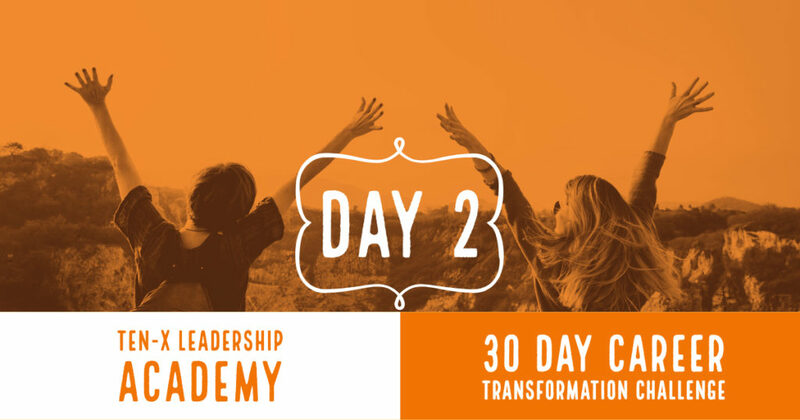 I challenge you to build a compelling vision for your career; first imagine yourself beyond your present – then imagine you’ve achieved everything you wanted, what questions do you need to ask yourself to set a clear vision for your career journey? Women Leaders Are You Building Your Leadership Ladder? Margaret’s mission to help women build their ladder to leadership because we deserve more than a broken ladder. We help powerful women transcend all barriers to Executive Leadership. Two simple questions can change a woman's life and career path forever - What do you want? Why don't you have it now? I am the Founder, The Employee to CEO Project - Leadership Development Practitioner, Coach, Mentor, and Sage. 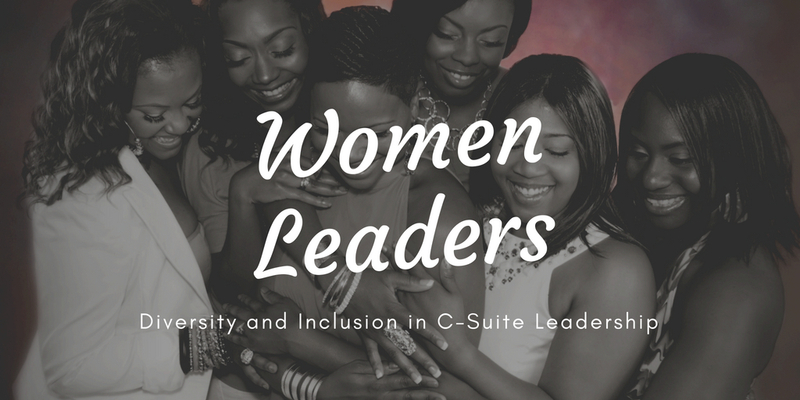 On a mission to upend the status quo in corporate C-Suite Leadership by championing women to lead. 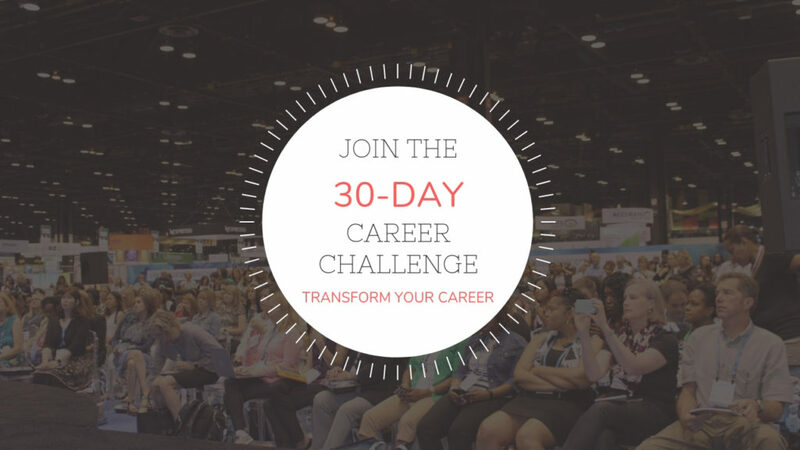 Career Challenge Day 2: What Defines Your Individuality?